A350 XWB News: Qatar Airways CEO Akbar Al Baker confident A350 to be delivered next year, in 12 months. Qatar Airways CEO Akbar Al Baker confident A350 to be delivered next year, in 12 months. Qatar Airways, the launch customer for A350, expects Airbus to start delivering the aircraft by the second half of next year and plans to order more planes next month, the airline's chief executive said last week. 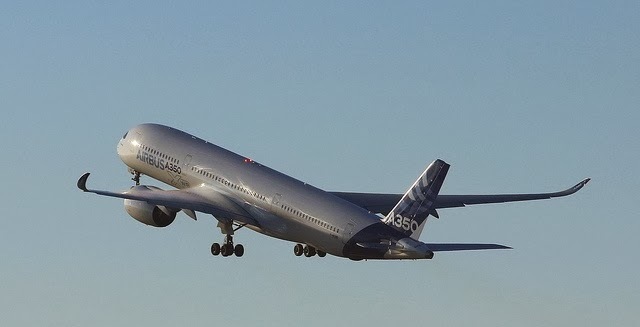 The Gulf carrier has ordered 80 A350 jets. 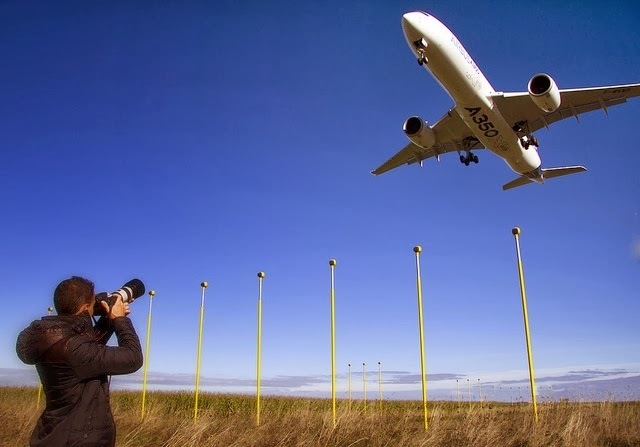 "We are confident that Airbus will deliver the A350 by the second half of 2014," Akbar al Baker said on the sidelines of an event to mark Qatar Airways' entry into an airline alliance. His comments were in line with Airbus's Head of Program Didier Evrard, who had said earlier that the aim was to deliver the aircraft in the second half of 2014, in 12 months. Last week, Boeing's chief executive acknowledged that the 787 had below average dispatch reliability (which refers to how often a plane leaves on time). But al-Baker said that was not the case with the aircrafts owned by Qatar Airways; "We have above average reliability with our 787s because we take care of them." He added that the airline was not interested in the new stretched version of the Dreamliner, the 787-10X. "We are not interested in the 10X because the size and economies of the plane are similar to the A350-900," he said. Qatar Airway's al-Baker said the airline would place another plane order during the Dubai Airshow this month, billed one of the largest industry events in the region. "I won't tell you what the order is, but there will be one," he said. Al-Baker said last week the airline was not interested in ordering the 777X; "We don't know anything about the airplane. We can't just compare with the size of aircraft. We are just waiting for Boeing to offer us the aircraft and to show us what the aircraft is going to do," he said. Based on the article “Qatar Airways says A350 delivery on schedule; plans order in Dubai” published in Reuters.